The 1,5-Anhydroglucitol Blood Test is used to measure 1,5-AG levels in blood. It is used in diabetics to identify glucose variability and history of high blood glucose, even if other markers like hemoglobin A1c (HbA1c) and blood glucose are normal. 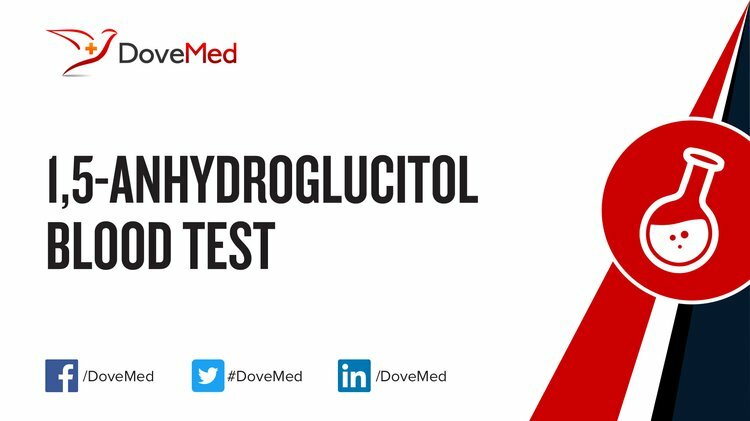 What are the Clinical Indications for performing the 1,5-Anhydroglucitol Blood Test? How is the Specimen Collected for 1,5-Anhydroglucitol Blood Test? 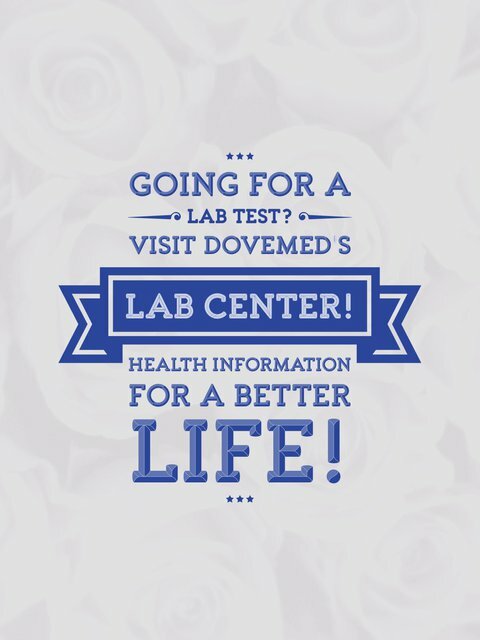 What is the Significance of the 1,5-Anhydroglucitol Blood Test Result?